Last year Tony Post made a bit of a splash when he left his position as CEO of Vibram USA to launch his own footwear company. Post led Vibram through a period of time when the Fivefingers line of “toe-shoes” were red hot, and left just as VFF sales seemed to be headed off a cliff. His new company, named Topo Athletic (a combination of the first two letters of his first and last name), put out it’s first round of footwear late last year, and I have to say I wasn’t terribly impressed. 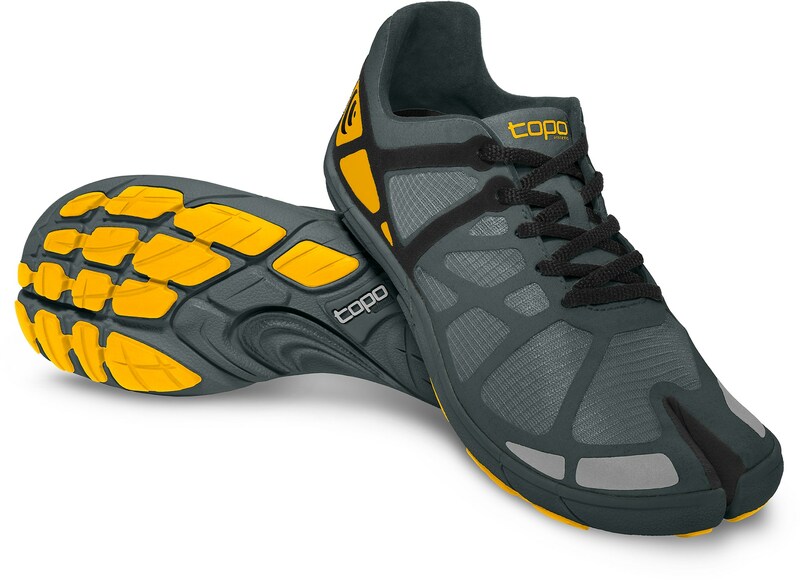 The initial shoes in the Topo lineup all featured a split-toe, Tabi-style design (see Topo RT image below). There isn’t anything necessarily wrong with a split-toe shoe, but I think most people could see that the toe-shoe concept had pretty much run its course, and a Tabi-style shoe was going to be a tough sell as a mainstream product. Topo did send me a few pairs of the initial shoes, but I was a bit surprised to find in them a mix of features that were going to alienate most of the footwear world. Mainstream runners aren’t going to go for Tabi shoes. Minimalist runners are much more likely to bite, but the shoes had a very strong sensation of arch support, which is an anathema to most minimalists. And the soles were far from minimal. Nothing like a bit of corporate competitiveness! I have pretty high arches, and I can definitely feel a strong sense of pressure along my arch in the Topo RT shoes. It’s particularly noticeable just medial to the front of the heel. Whatever you want to call it, posting or arch support, it’s a sensation that I’m guessing would be a huge turnoff to most diehard minimalists (who are the one’s most likely to try a Tabi shoe!). The RT also had a fairly thick sole, and Topo openly admitted that they were not trying to be a minimalist company. Given this mix of cushioned sole, arch supporting feel, and split toe, I’m not shoe who the target demographic for the shoes – the niche had to be very, very small. I don’t have any sales data for the original Topo shoes, but my guess is they have not sold well. I’ve heard very little chatter about them, and have not been asked about them by readers. Add on top of that the fact that Topo just released a line of shoes that ditch the split toe and I think the data support the notion that the Tabi design was a mistake (even though Post says they plan to retain the Tabi models in their collection). 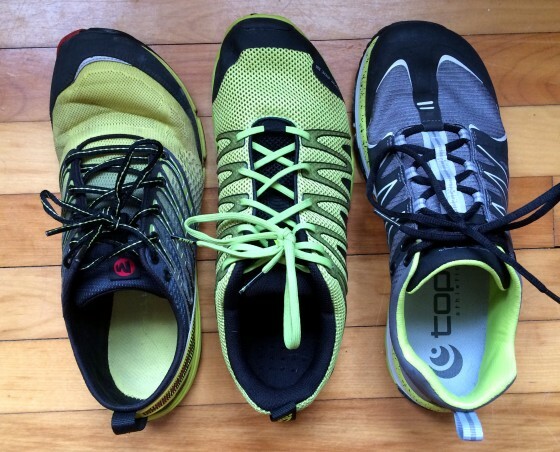 Topo contacted me several weeks ago to ask about my experience with the initial shoes. I was honest and told them I hadn’t even run in them, and that I wasn’t crazy about the Tabi design. With so many shoes to review in my queue, I didn’t want to spend the time to run 20-30 miles in a shoe that did not appeal to me in appearance or feel, and that I thought was going to be a bust. They indicated that they understood the Tabi was polarizing, and wanted to know if I’d like to try one of the new non-split toe designs instead. Feeling guilty about not running in the RT, I agreed to try out the new Topo MT. I’ve had the Topo MT on my feet a lot over the past 3-4 weeks, and I’ve been very impressed with them. Read on to see my detailed thoughts. The upper of the Topo MT is really, really nice – one of the best I’ve seen in awhile. Topo shoes appear to be very well crafted across the board, so quality seems to be very important to the company. The upper is composed externally of a layer of tightly woven mesh with a lot of overlays to add support. 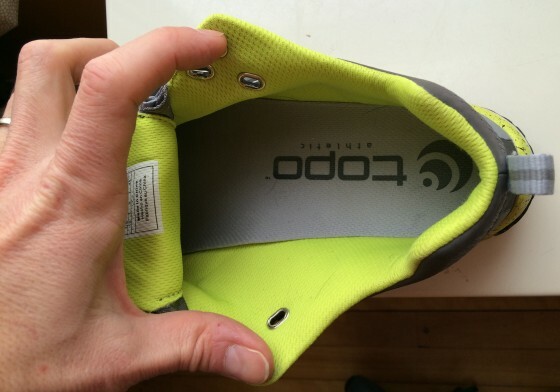 The toe-cap is reinforced by a flexible overlay, and this extends backward through the flex points on both sides. A lot of shoes seem to tear at these flex points, so hopefully the overlays will assist in preventing that. -The tongue of the MT is gusseted for about 2/3 of it’s length to keep debris from slipping in – it’s a thin tongue but has a bit of cushion built in. -There is no plastic heel counter in this shoe, but the overlays on the heel are a bit thicker to provide structure. 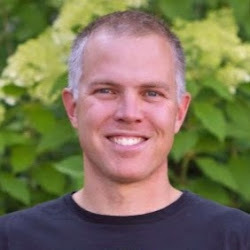 -The internal lining of the ankle collar is padded, but not excessively so (more than the Merrell Ascend Glove, less than the Inov-8 Trailroc 235 – these are two of he closest competitors to this shoe). -The internal lining of the upper is impressively comfortable. I often see the term “seamless” used to describe uppers that really are not seamless, but the lining of the Topo MT is truly seamless all the way to the level of the ball of the forefoot. It’s a very comfortable shoe. I haven’t run sockless in them yet (too cold up here) but I see no reason why that would not be an option in these shoes. One tradeoff to having a soft, almost full-length internal lining is that it impedes drainage and tends to absorb water. I ran in a steady, cold rain a few weeks ago and hit ankle-deep puddles on multiple occasions – the shoes absorb water and do not shed it quickly. Lots of squishing until the water manages to work it’s way out. Made for some cold feet that day! The Topo MT weighs in around 9oz in my size 10, largely because the sole is well cushioned and protected. 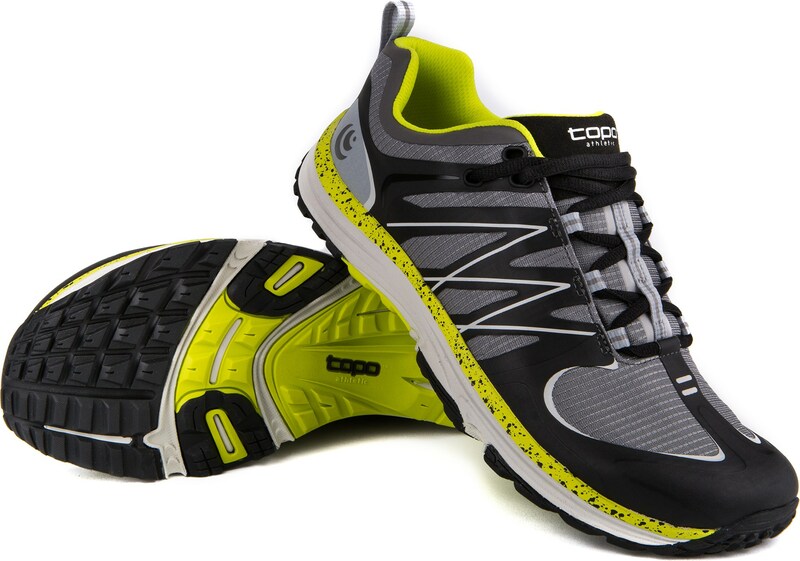 They are a 2mm drop shoe with a stack height of 19mm at the heel and 17mm at the forefoot. Most of my running has either been on asphalt or on crusty ice and snow, and I find the cushioning firm but not rock-hard. I wish I could comment on how they feel on a warm, dirt trail, but that’s unfortunately hard to come by this time of year in NH. I’m not clear if there is a rock plate in these shoes, but protection has been more-than adequate on the surfaces I have run on so far – this is probably due to a combo of the rubber outsole and moderately cushioned midsole. 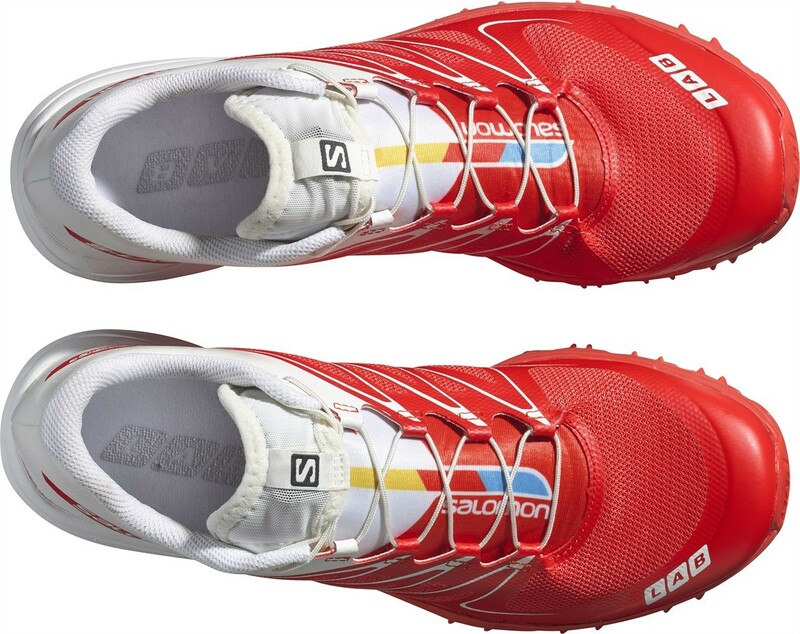 The full-length outsole of the Topo MT is lugged, but the lugs are low an flat. As such, traction in these shoes is decent but nothing special. They do ok on crusty ice, but not so good on fresh snow or smoother ice surfaces. My guess is they’d be fine for light trail duty, but are not going to give much traction in mud or on wet, slick surfaces. 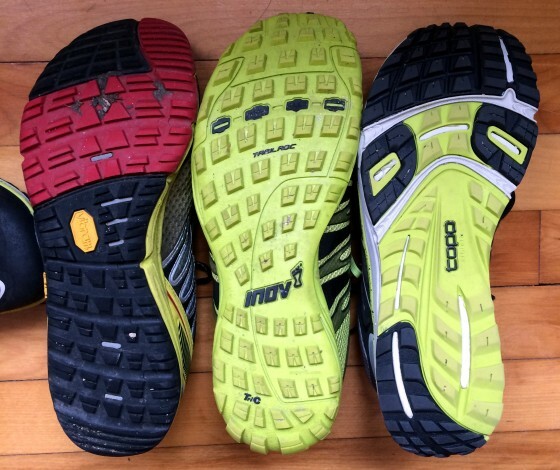 One big positive about the Topo MT is that the sensation of strong arch support that I felt in the RT is gone. There is some arch contour, but no strong feeling of pressure. 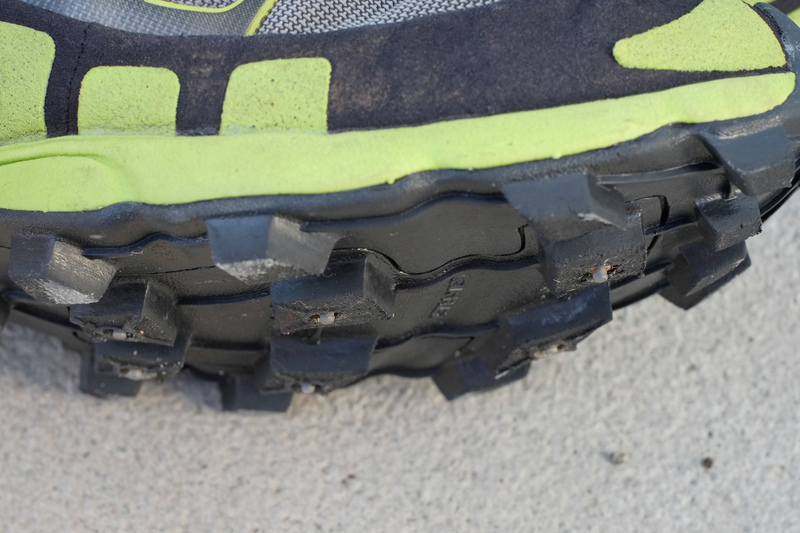 The 2mm is barely noticeable, feels and runs like a zero drop shoe to me, and my calves even got a little sore after my first few runs in them (probably due to my recent series of 9-10mm drop shoe reviews – out of practice!). The other big plus for the MT is that the toebox is very roomy, both in width and vertical volume. My toes have a ton of room to move around in these shoes. The fit is snug through the heel and midoot. Overall they are an incredibly comfortable shoe and one that I often grab for all-day wear (wore them for a day walking around Boston last weekend – feet were quite happy!). 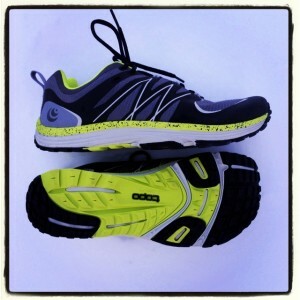 The Topo MT is a very versatile shoe. It’s not so luggy that you can’t use it on the road (have had no issues myself using them on the road), and it provides adequate traction for light trail running. If I had to identify the nearest competitors to this shoe they’d be the Merrell Ascend Glove, Inov-8 Trailroc 235/245, and Altra Superior. All of these are great shoes, but quite honestly, among these four I think the Topo MT might be my favorite simply because the upper is so nicely constructed and so comfortable. If good drainage were critical I might look elsewhere, but the Merrell Ascend lacks cushion lining the ankle collar (skin at back of my ankle doesn’t like that), and I’ve heard too many durability complaints about the uppers of the Trailroc 235 and Altra Superior (the update to the latter is about to be released, hopefully the new upper will perform better). 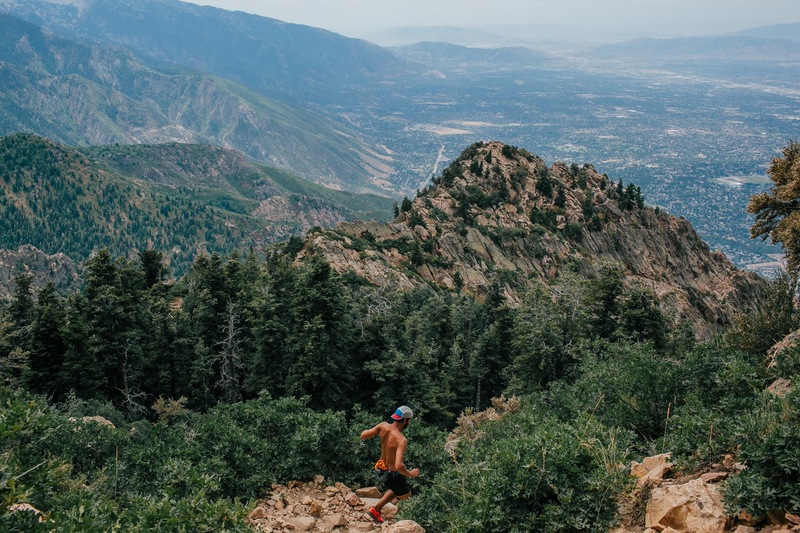 If you’re looking for a solid hybrid shoe with moderate cushion, a roomy toebox, decent protection, and ability to perform on both trails and roads then the Topo MT is definitely worth a look! Currently the Topo MT is only available at REI. I’ve heard that it will be released more broadly after February 1. Pete, I don’t recall ever encountering the word “Tabi.” What does it mean? Tabi are traditional Japanese socks made to wear with sandals, hence the split toe design. I’m still interested in the original design. Nick Pang seemed to like that shoe. The arch might be a turn-off, though. So you have a high arch and are a slight overpronator? Isn’t that unusual? I’m not a big believer in using static arch height to assess dynamic pronation, has not been shown to be very reliable. OK. My arches are not pronounced, and I am a slight overpronator, so that combination seems to be pretty typical. Guess they’re not necessarily related, though. Hi Michael, feel free to send us an email at info@topoathletic if you would like more information about how the split-toe model might work for you. Thanks for the review. I might buy these just for the fit you describe, if everything else is functional as you report. Did Topo ever market its tabi-style shoes in Asia? It seems like a more ideal market for the design than North America or Europe. As somebody who grew up in Southeast Asia wearing thong sandals that isolated my big toe from the rest of my toes, I’d actually be very interested in a tabi-style, low drop running shoe. I tried the Tabi Topo at my LRS. The fit was fine, but lacked the responsiveness and feel that I generally like from a shoe. I’ve been curious about Topo and was glad to see how thorough your review was. any idea how much heel posting they are using (degrees or mm offset)? I know it’s been a while since you wrote this blog, but I wanted to give some input as someone who wears the Topo tabi shoes. I love them, and hope Topo keeps working to get them accepted and respected. It is possible that if they covered the split toe on top, people would be more likely to try them. These are pretty much my favorite running shoes ever! Although your review was written close to 9 months ago, I would like to give my input here. I have finally found my perfect shoe! After reading about them in Trail Runner’s magazine for their Spring reviews — I purchased my Topo mountain trainer trail shoes back in May 2014 from REI online. I liked the reviews that I had read and some key points about the shoe, all of which prompted me to buy these shoes without even ever trying a pair on! I had my hopes up about this shoe since it what said to be light weight, roomy toe box and a little narrower in the heel than the standard. Plus descent looking lugs. When I first wore these shoes, they did not disappoint. They met all my hopes and expectations! 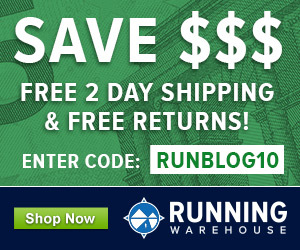 I’ve worn them on many of my long runs (20ish miles) and two 50K mountain trail races. I will be wearing them for another ultra next weekend! In other shoes, such as my Altra Lone Peak and old Merrell Mix Master Glide trail shoes my feet would feel a bit tired or note a few sore spots, generally on the heel due to a little sloppy which caused some rubbing. But not with the Topo mountain trainer trail shoes. No rubbing, and no issues when running on technical rocky terrain. As for water crossings, no problem. My experience is that the shoes actually dried quickly (perhaps due to using a different insole than what came with shoe – I use the insoles from my old Montrail Rogue Racers which I didn’t actually use back when I wore those shoes). One thing that I was initially skeptical about the shoe was the lack of an actual toe guard (it’s just a printed on thin rubberized thing). However, this has not been an issue since I seem to be able to maneuver in the rocks better in these shoes than in my Altra Lone Peaks that have a thick heavy toe guard and are over all a much stiffer shoe. My biggest concern is that now that I’ve found my perfect shoe, they will stop making it! I wonder if the word is getting out about this great shoe. It’s a bit off saying that the Topo RT shoe is a bad design when you haven’t even tried them out. Not what I’d expect of you.